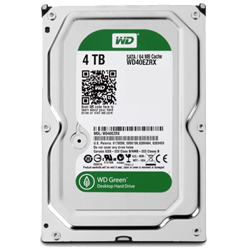 In the meantime, I bought a new hard drive a 4.0 TiB Western Digital WD40EZRX, which should help me limp along until then. Make sure to back up anything that needs backing up. 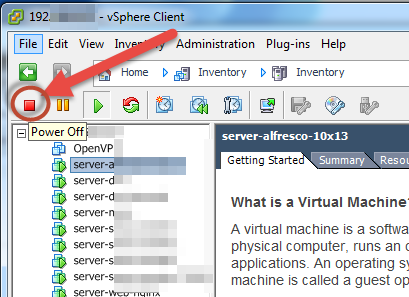 Then open up VSphere and Turn off all your virtual machines. Select the machine and power it off. 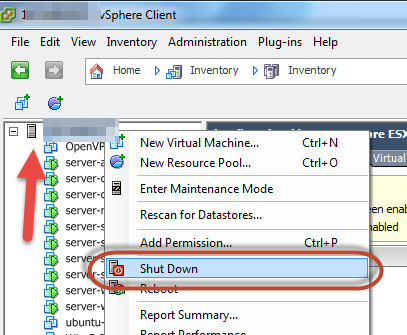 Right click on the server and select Shut Down. 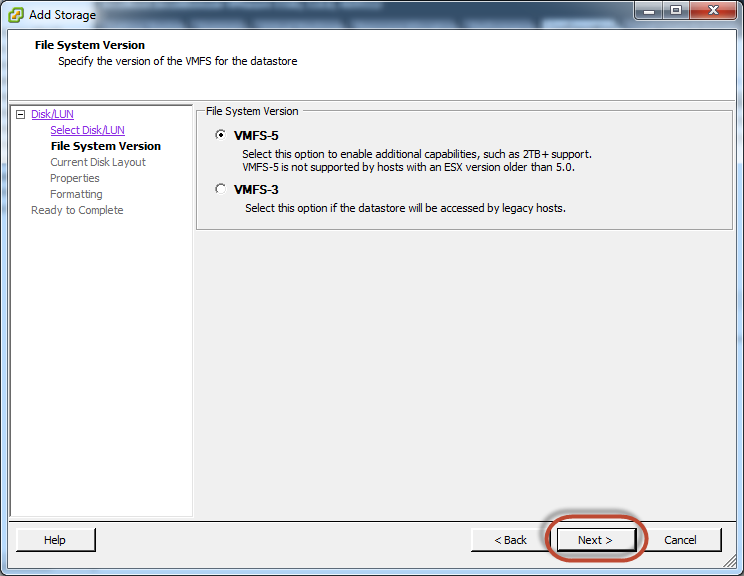 Power down your physical server and install the additional hard drive. Bring the server back up and make sure all your VMs are working as intended. 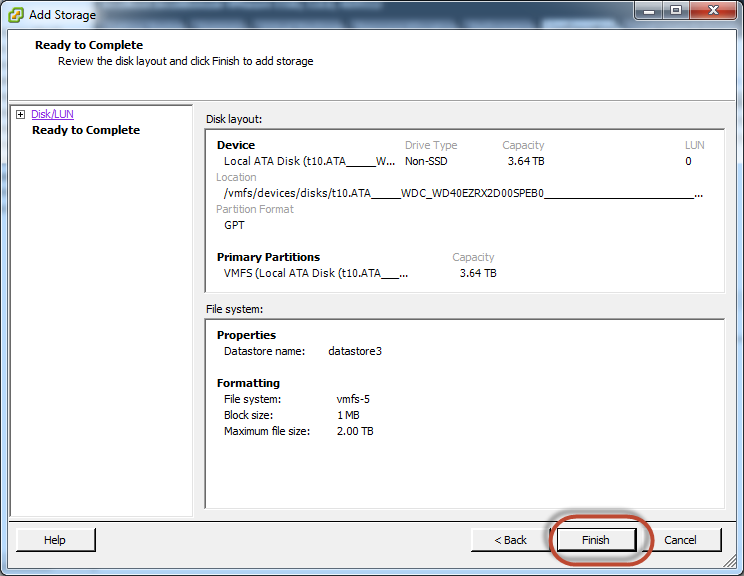 Now it's time to turn the new Hard Drive into a new Datastore. 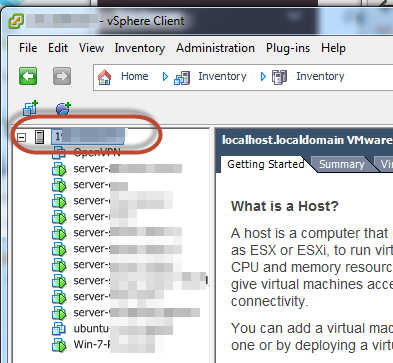 Open up VSphere and select the ESXi server. 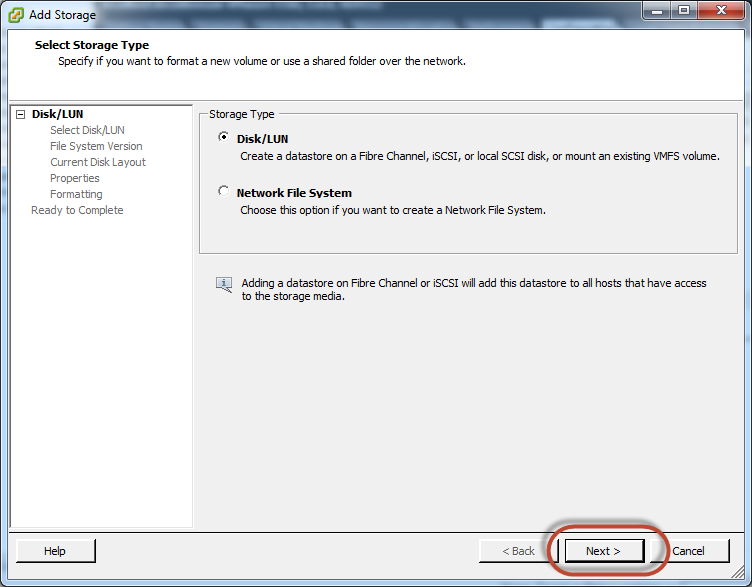 Click on Storage then click on "Add Storage"
There is the new hard drive. 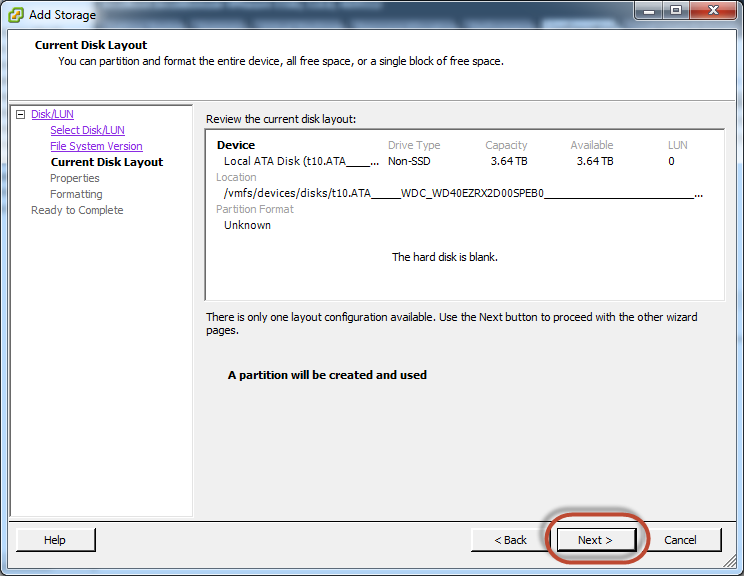 Select the hard drive and click next. 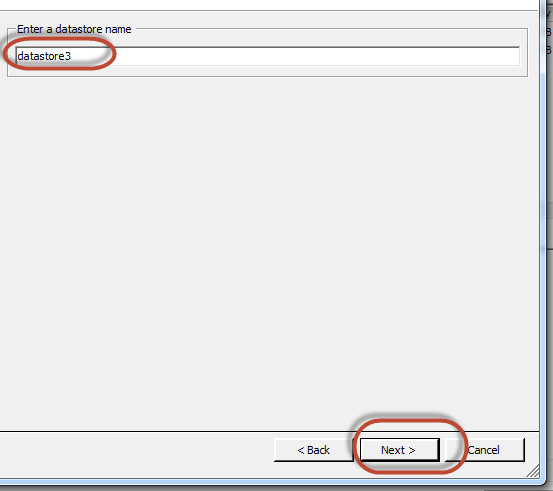 In the Recent Tasks section of the VSphere interface you should see the datastore being created. It did not take very long < 10 seconds. Hi. 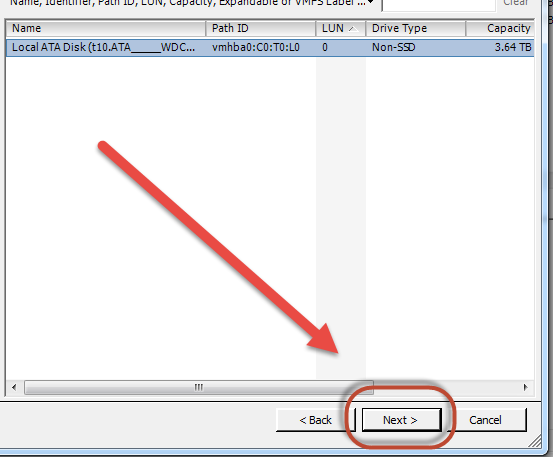 I have an old 80gb ide hard drive which I'd rather recycle by adding it to my esxi machine. This ide drive is fully recognized by bios. 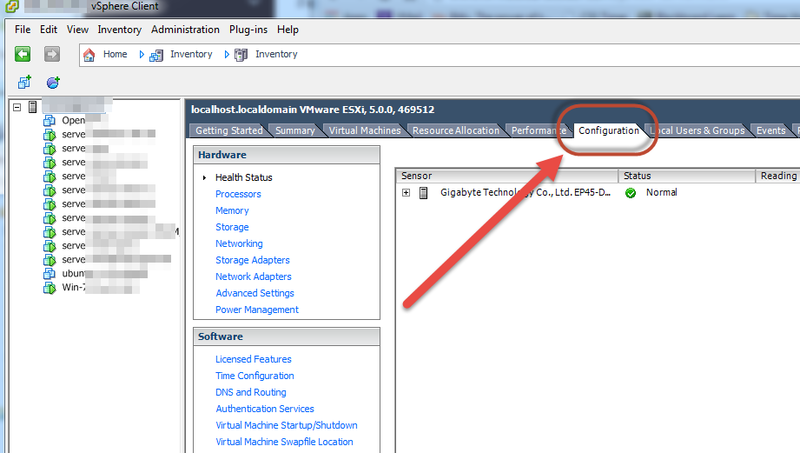 But when log into vsphere, it doesn't appear in the list of available hard drives. If fact, tried to install esxi on it, but esxi installer don't recognize this ide drive, only the sata one I'm actually using. 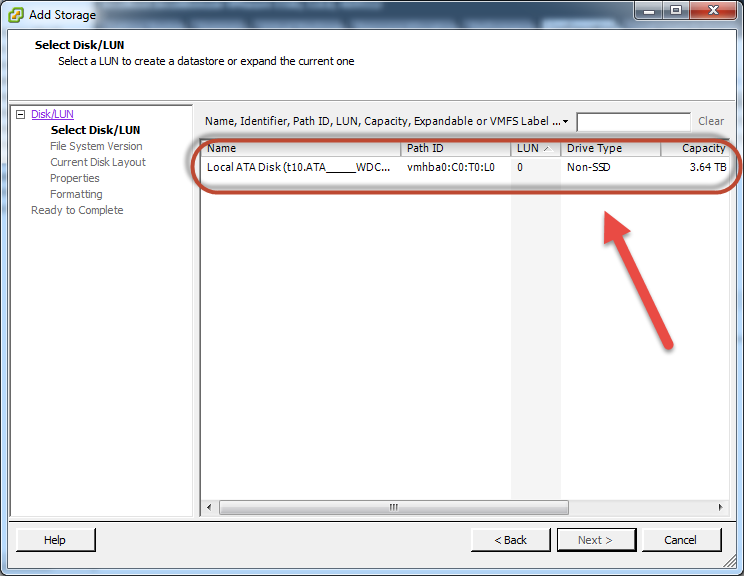 If I plug in a sata 500gb drive with bad sectors, then it does appear in the list of devices, but of course I dont want to use it beacuse it has bad sectors. 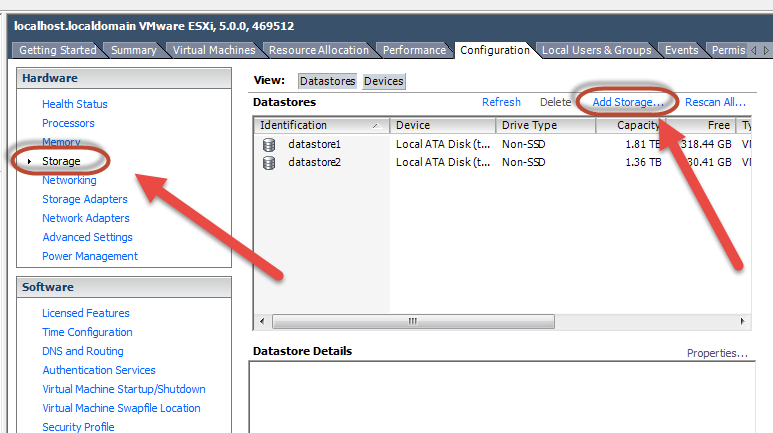 So, esxi does run on sata drives ony?